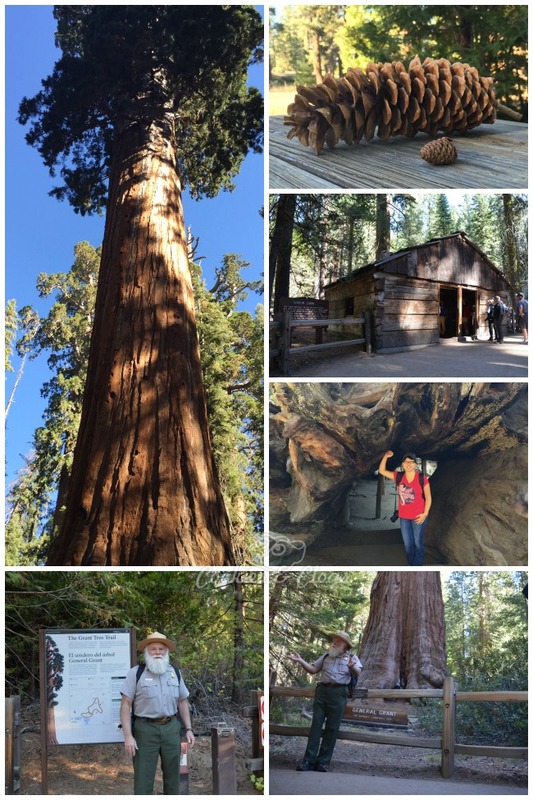 Sequoia and Kings Canyon National Parks are fantastic to vacation in with the family, even during peak seasons. These offer granite peaks, bustling rivers, numerous hiking trails, expansive meadows, and native wildlife. While the the views may not be as grand as the ones found in the neighboring Yosemite National Park, they are much easier to enjoy since they’re not as crowded. It’s never nice when you see more tourists than nature when visiting a national park. 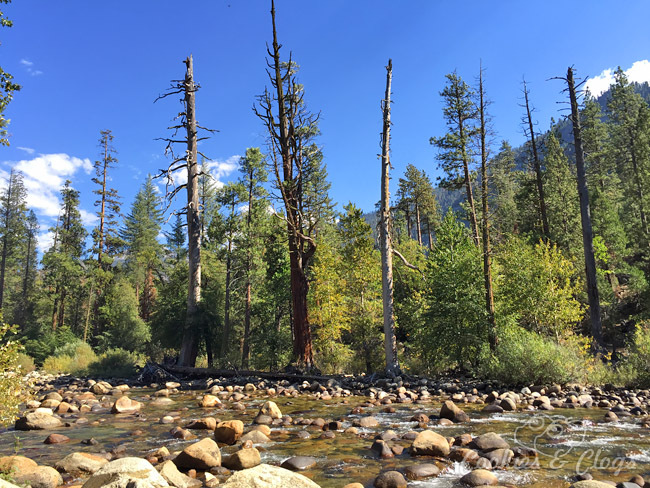 Kings Canyon National Park is the more northern of the two parks. The landscape really reminds me of Yosemite but has a more laid-back feel to it. You really need to spend a good couple of days here to take in all the sights and soak up that fresh air. There aren’t any gas stations in the park, though, so it’d be a good idea to fill up your tank before heading in. If you’re up for some mild hiking and a good view of the granite formations, head towards Roads Ends or Zumwalt Meadow. At End’s Road, you can admire the calm, blue-green river or sunbathe on the large, protruding Muir Rock. You can hear a pin drop at Zumwalt Meadow. It’s so peaceful in the area and the wooden pathways provide visitors prime sightseeing without having to dive in the bush. Cedar Grove is at the base of Kings Canyon. During the summer, you can take advantage of the outdoor barbecue and food truck near the cabins there. Next, it would be a good idea to park at Grant Grove Village, which is a great place to dine, shop, learn, and for lodging. 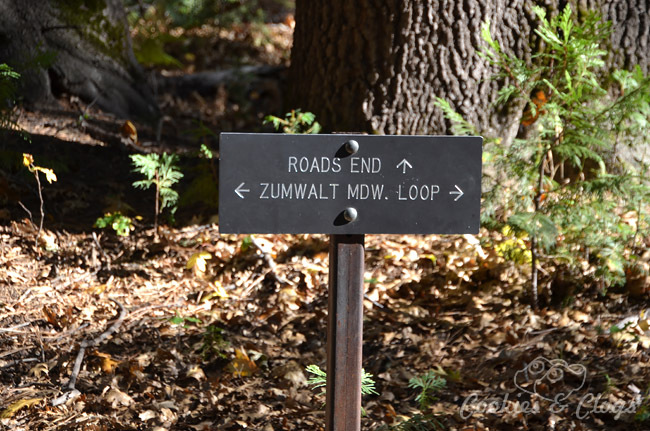 From there you can walk about 3/4 mile to Grant Grove and see some sequoia trees including the prized General Grant tree. The paths are paved and can easily be enjoyed at your own pace. However, I’d highly suggest jumping on a tour with an available docent. Our guide was so informative and fun. Too bad we had to hurry back to the Village for the next item on our itinerary. Before heading out, head up to Panoramic Point for a few last moments of natural beauty. Check out the other article I wrote on Tourist Meets Traveler. 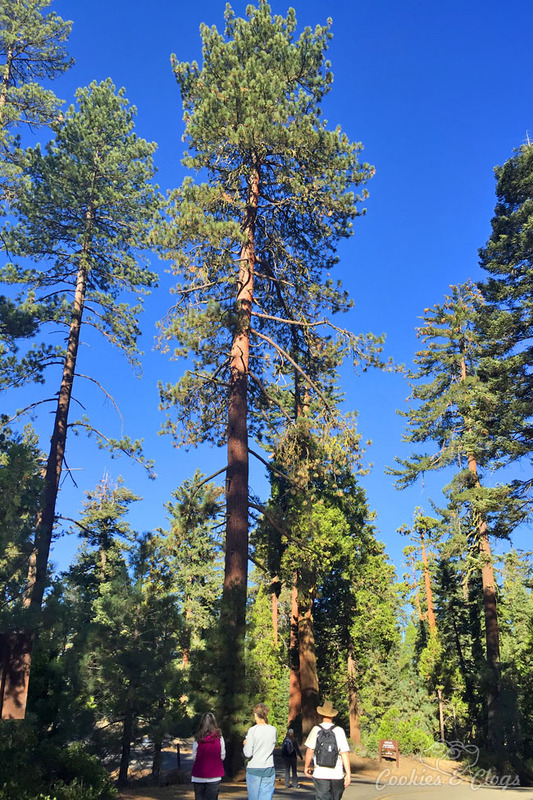 Coverage on Sequoia National Park coming soon. 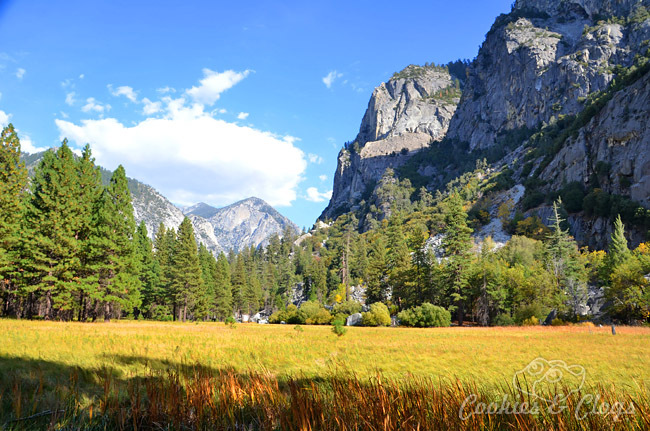 Have you been to Kings Canyon National Park yet? I was invited on a complimentary media tour. Meals and lodging were covered but no other compensation was provided. All opinions are my own. Custom Warm Cookie Ice Cream Treats at Baskin-Robbins! That looks absolutely gorgeous. I would love to visit there someday. What a beautiful park – I love the log cabin and the cave. I haven’t been there but would love to one of these days! These photos look so beautiful and looks like it would be a relaxing day. Those pictures area amazing! So much different than flat Florida. I would love to visit one day. This would make for a lovely family day! The views look amazing! Beautiful pictures! I can;t wait to take my kids to California to see the Red Wood Trees. Shoot, we would have a blast just walking around the park and enjoying nature at its best. This type of scenery is something I do not get nearly enough of! These photos look so beautiful and looks like some place I would love to take my family one day. Such an amazing experience. I always loved taking my kids to parks like this when they were younger. They would have loved this one. Looks like a great adventure. Now that my boys are getting a little older I want to take them on fun adventures like this. That looks fantastic. I will have to put it on my list. Wow~ What a beautiful place. I would love to travel there someday. You’re right, I’d rather see nature over tourists any day. I love the pictures here, everything looks just spectacular! 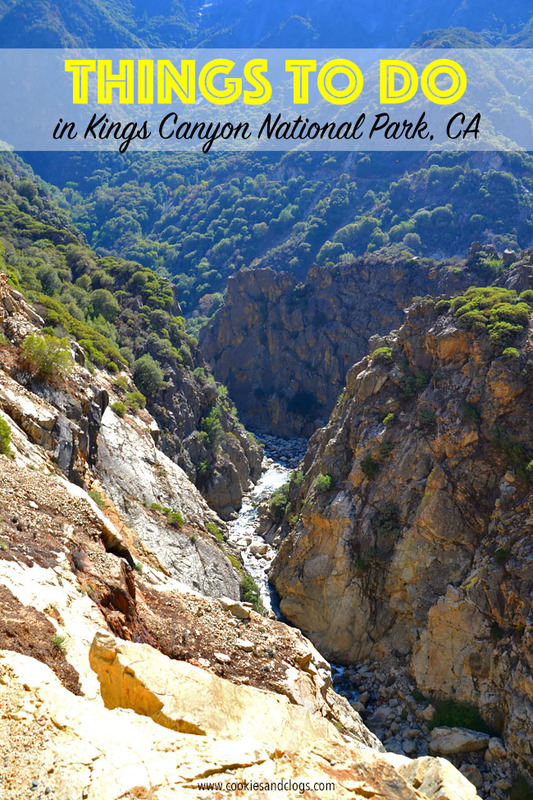 I have not been to Kings Canyon National Park. But it looks beautiful!! This is a trip I would love to take. Out of all the natural wonders I’ve never seen a canyon. Thank you. Hopefully you’ll make it this way someday!